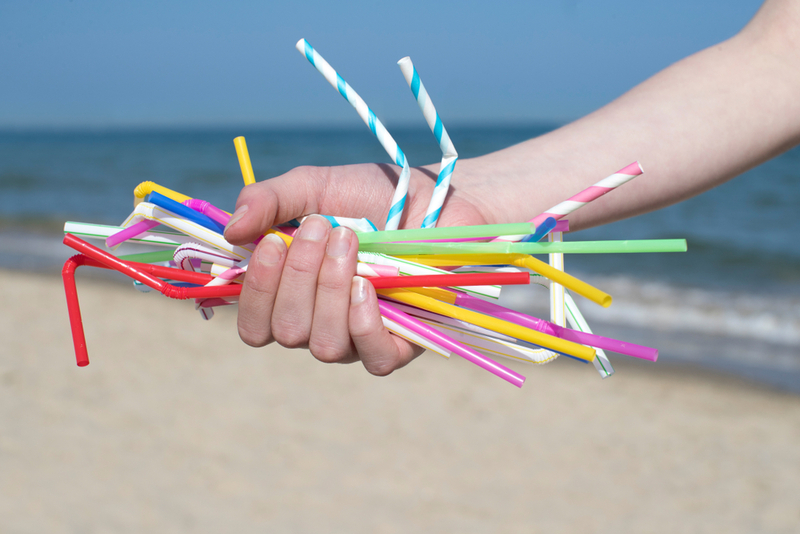 Hilton Hotels adds more fuel to its ‘saving the world’ movement by eliminating plastic straws across its portfolio of hotels in the Asia Pacific by the end of this year. Just a week ago, Hilton announced its global commitment to cut the group’s environmental footprint in half while doubling its social impact by 2030. 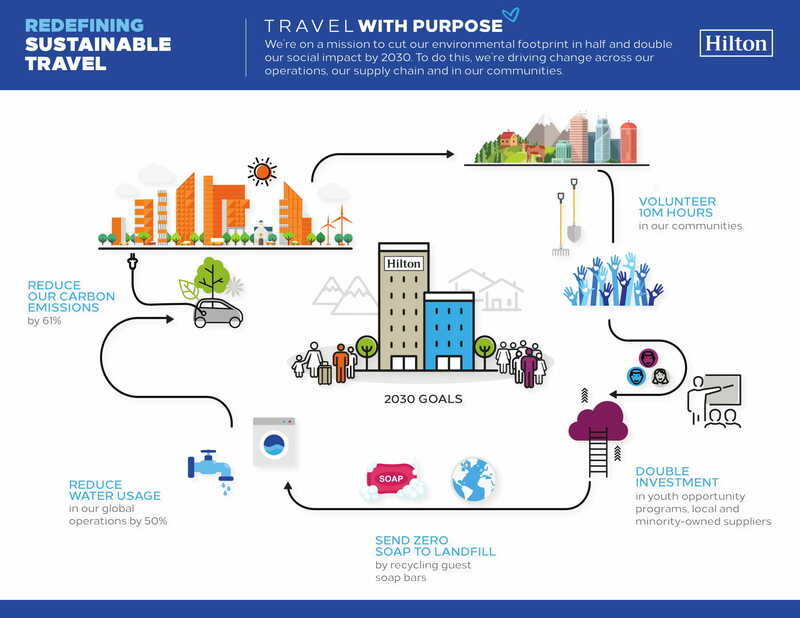 This is part of its Travel with Purpose programme, dedicated to creating a positive social impact and reducing the hotel chain’s footprint around the world. In addition to giving up the plastic straws, Hilton will also transition away from plastic bottles at its conference and event spaces. “As a global hospitality company operating more than 5,300 hotels in over 100 countries and territories, we are committed to having a positive impact on the communities we operate our hotels in,” said Alan Watts, executive president and president, Asia Pacific, Hilton. “We believe waste is a solvable problem. By focusing first on plastic straws and plastic bottled water, we take another step forward in our journey to ensure that the destinations where travellers work, relax, learn and explore are vibrant and resilient for future generations to come,” added Watts. Hilton’s strategy is to further the United Nation’s 2030 Sustainable Development Agenda. According to the World Wildlife Fund (WWF), humans dump eight million tonnes of plastic into the seas every year and it’s choking our oceans. Plastic is found in the deepest reaches of the ocean, even in remote areas like the Arctic Sea. And as the ubiquitous use of plastics rise – it’s clear that urgent action is needed.